Diagnosis and Prognosis – What does it mean? Have you ever heard a doctor use the words diagnosis and prognosis and wonder what the difference was? Although they sound alike, they refer to different aspects of the medical condition you or your loved one is experiencing. A diagnosis is the decision the doctor makes about what the illness is. When you first tell the doctor what problems or symptoms a loved one has, he uses them as clues to determine the illness causing them. Just like a detective, the doctor has to sort out the facts. He performs an examination and often orders special tests to confirm or eliminate his suspicions. Finally, he is able to diagnose, or name, the condition. Medical conditions can be broken down into several categories. Once the doctor determines what illness is causing the problem, she can plan a treatment program. Then, she goes one step farther and tells us what progress we can expect to make from that treatment. Based on the doctor’s understanding of the medical condition, the typical success rate of the treatment, and our age, physical condition and a number of other indicators, the doctor predicts how we will progress over time. This prediction of progress is called a prognosis. It can be upsetting and sometimes shocking to receive a diagnosis of disease, whether we expect it or not. But in addition to the shock comes the realization that our loved one may face new challenges and have to learn new ways of living, sometimes temporarily, sometimes long term. Questions flood our minds… What do we do now? How can I help? What support and care will he need? These limitations may increase or diminish over time depending on the ailment. Most medical conditions develop in one of three ways. 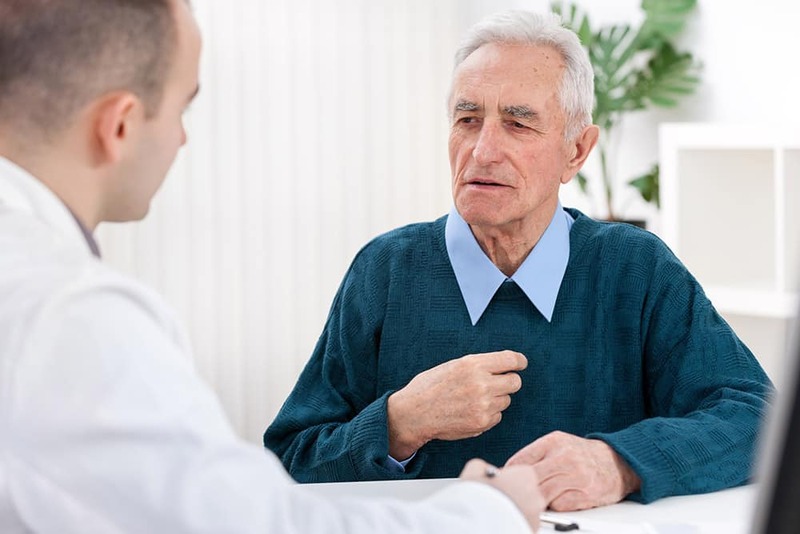 Once you understand your loved one’s limitations and the likely progression of the ailment, you can make better decisions about a care program for him. In addition to consulting with the doctor about the specific circumstances of your situation, it often helps to do additional research about the condition you are facing. Many national organizations exist that provide information about various medical conditions, and they can also refer you to resources and support services available in your area. Don’t be shy or afraid to reach out to professionals who can help. Contact any organizations that apply to your loved one’s situation. The table below lists several organizations that offer information about many major medical conditions.